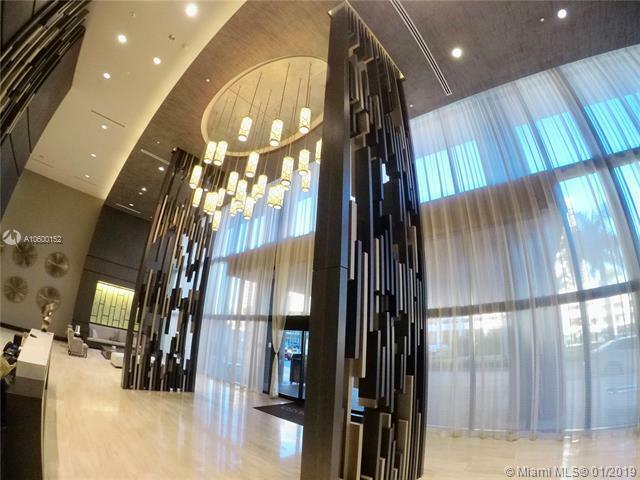 Downtown Doral, great opportunity to LIVE or INVEST. 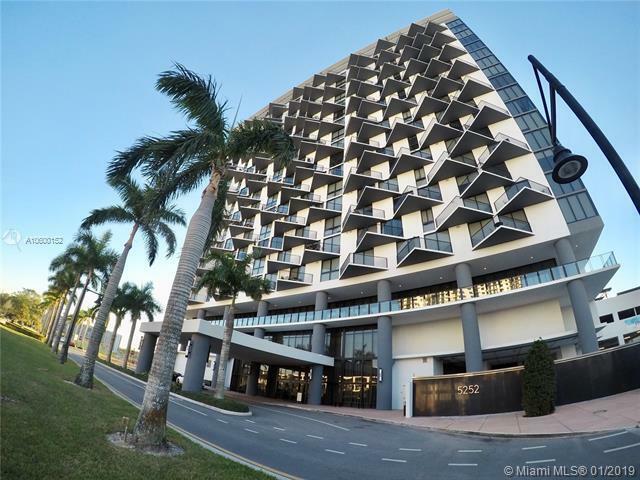 Beautiful brand new 3/2 w/porcelain throughout, floor-to-ceiling windows, European style kitchen, quartz countertops & two large terrace w/great view of pool deck & "The Monster golf course at Trump National Doral. 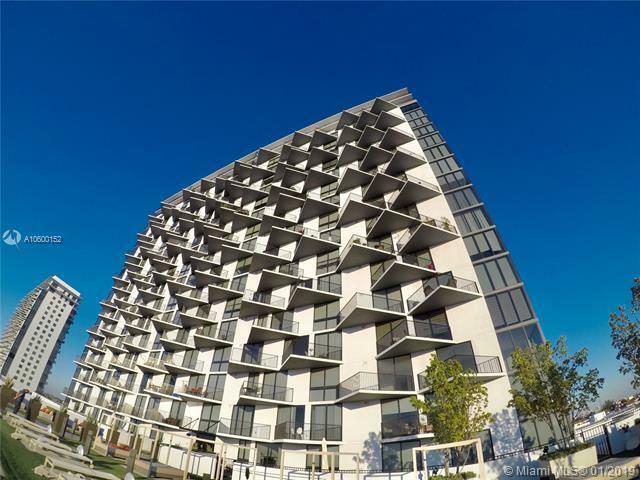 Building amenities include zero entry pool, sauna, fitness center, clubhouse, childrens playroom, concierge, valet & much more. 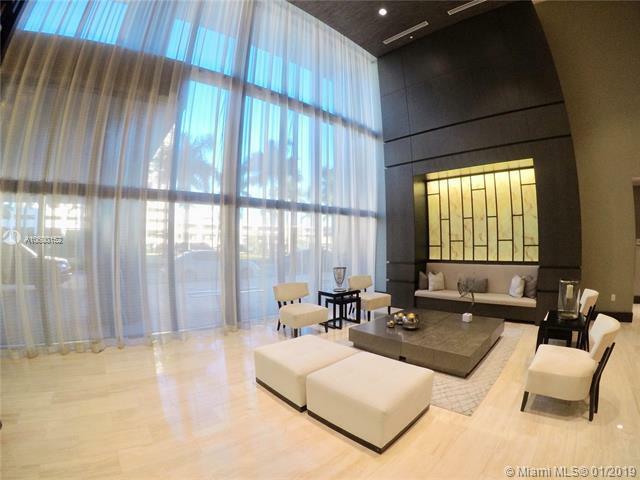 In the heart of Downtown Doral, an elegant lifestyle at your fingertips w/over 180,000 sq.ft. of new restaurants, shops, & entertainment just steps away. BEST PRICED UNIT IN THE BUILDING.